@vanDiemensLand What account is that? I can find an account for you, but that one appears to be active. 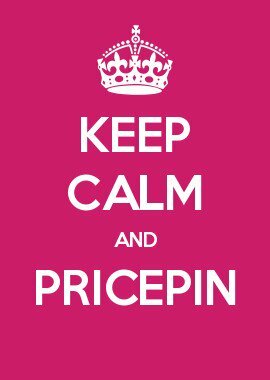 Mail us at info@pricep.in! Due to security features being added to several webshops, you may have problems with pinning. We are working on a fix for all platforms!